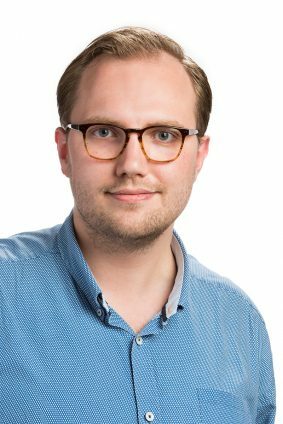 Bas Niesink is a Data Scientist at Info Support. He has a passion for AI and his interests include mathematics, software development, and security. He is currently working on a framework to deploy and audit machine learning models and data sources.